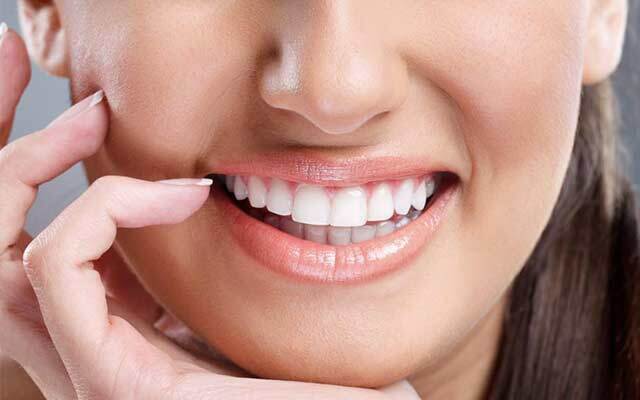 Professional advanced laser teeth whitening procedure is safe and effective. Our qualified and professional staff will make you feel comfortable from start to finish while explaining the entire process step by step. We use a special LED blue laser light in combination with our proprietary blend of all natural whitening gel to give the best whitening results. Although results vary from person to person depending on factors such as genetics, habits and types of stains, our advanced whitening system can whiten and brighten your smile up to 10 shades. Contact us today at 021 4344111 or schedule your initial consultation.